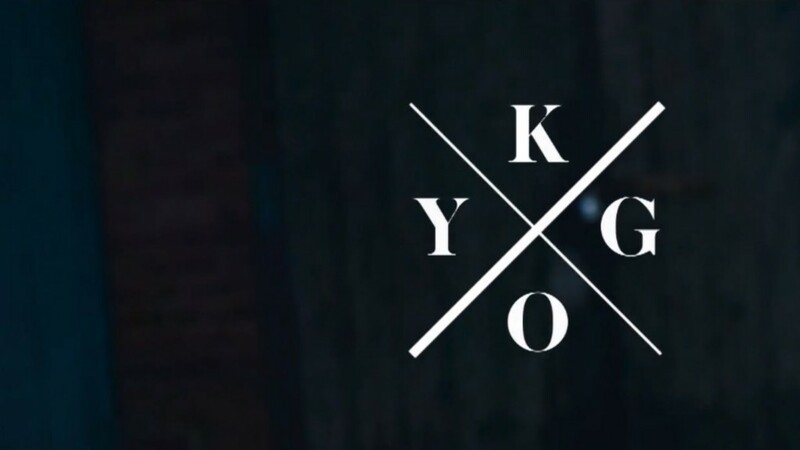 When I first discovered Kygo, I was just blown away by all of his amazing remixes. This one is no exception. Kygo’s remix of Dirty Paws has that familiar Kygo sound we all know and love with good vibes and uplifting chords. If you haven’t heard this remix yet, I highly recommend it. It is one of my favorite tropical house tracks. Do yourself a favor and check out this track right away. You’re going to thank me.